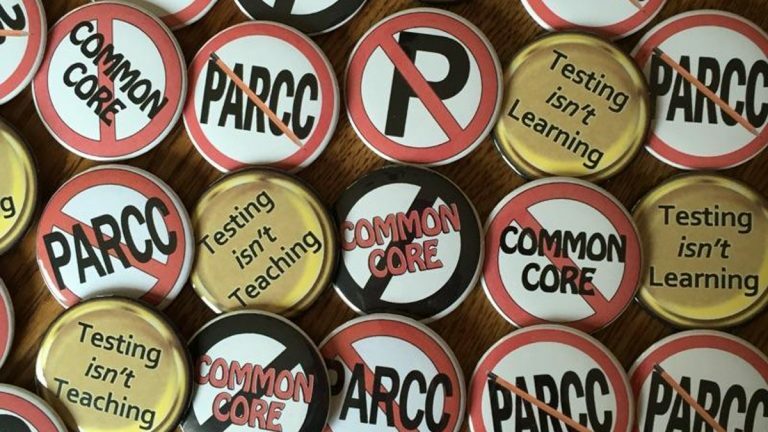 The Moorestown, New Jersey, school district has bowed to parent requests to let students opt out of PARCC tests, a statewide exam focusing on the Common Core curriculum. 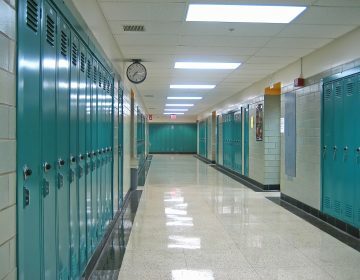 Moorestown joins about 35 school districts across New Jersey that have “humane” refusal procedures on opting out of standardized testing, according to a parent group called Save Our Schools NJ. There is no right to refuse testing in New Jersey’s legal code, so parents who wish to let their children skip the Partnership for Assessment of Readiness for College and Careers tests do not have to be accommodated. 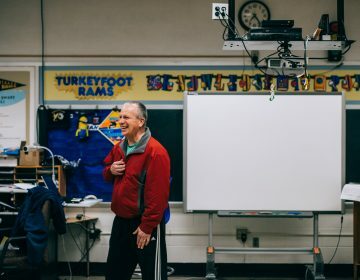 This has led to alternatives such as “sit and stare,” where students who opt out of testing have to sit in the same room as the test takers for the duration of the test. Depending on the grade level, PARCC tests can take up to 10 hours of class time. A letter to parents from Superintendent Timothy Rehm spelled out the new protocol in an effort to “avoid confusion [and] address misinformation” about PARCC testing. The new approach allows parents to submit written refusals to their school principals. Schools will then accommodate those students in a separate room, where they will be able to do independent work and be counted as present. 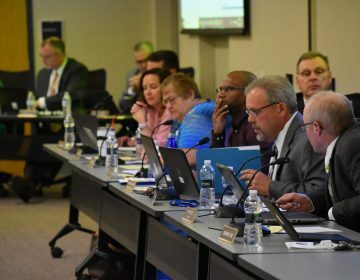 Fairchild and other parents object to the PARCC tests due to “a number of issues.” These include the time spent not only on the tests themselves but also preparing students to take the new computer-based test. “My fourth-grader isn’t a great typist, and he’s going to be asked to type essays,” said Fairchild. The New Jersey Education Association, the state’s largest teachers union, has opposed implementing the tests. Test refusals are now coming from more than 100 districts statewide as opposition has grown leading up to the tests first run in March. Last year, Gov. Chris Christie appointed a commission to study the effectiveness of standardized testing as a whole in response to debate around PARCC. That group has been holding information sessions across the state, with the final installment coming to Camden County Community College next week. However, state leadership now appears divided on the issue of PARCC testing. In a speech in Iowa earlier this week, Christie said he had “grave concerns” about the way the testing initiative has been implemented. That same day, New Jersey Education Commissioner David Hespe appeared on the local news in support of the tests. Assemblyman Patrick Diegnan, D-Middlesex, has introduced bill A-4165, calling for a broad opt-out protocol for all standardized tests. 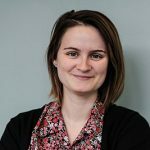 Fairchild will testify in Trenton on behalf of the bill later this week.